Graduating soon and looking for a job? Here's the perfect opportunity for you! 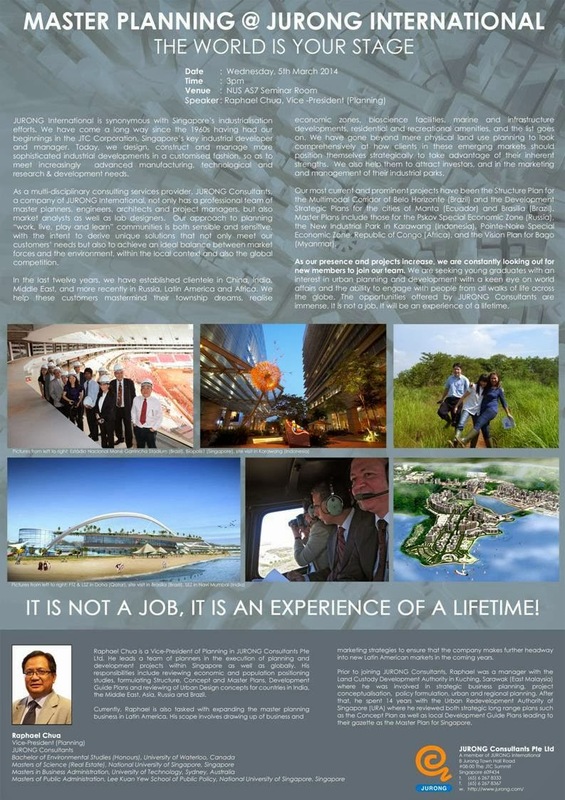 Jurong International is currently looking for Geog grads-to-be interested in working as an urban planner.